Whether is hauling kids around, pulling a trailer, or running 30 minute lap sessions at VIR...my car has to do it all. 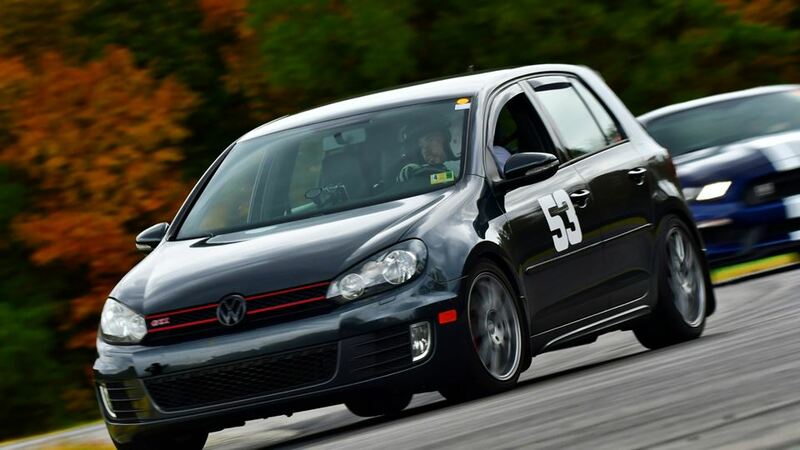 First track day of the 2019 season, Full Course at VIR with Trackdaze. Set a personal best of 2:23:18 on the Full Course.